Create new memories! 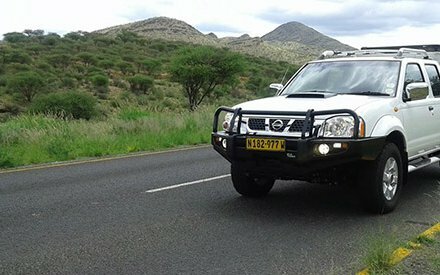 Take on a self-drive travel in Namibia with one of our reliable 4×4 vehicles and see the country from a different angle. 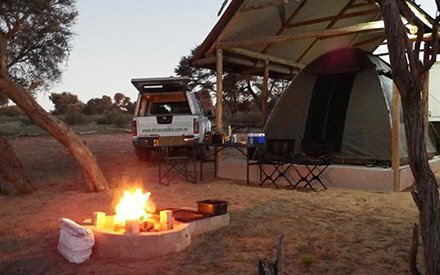 Choose from vehicles fitted for camping or without camping equipment for the perfect lodge-hopping or self-catering safari. Our vehicles come standard with careful maintenance and 24/7 back-up service – whether you choose to go travel to (any of our national parks or visit a variety of private camps, we have the fully-equipped vehicle with camping gear for you. We will make sure that your car is packed and fueled and ready to go. Additional camping equipment such as GPS and satellite phones can be requested. We care about your destinations just as much as we care about you and want you to have the best possible Namibian travel experience. We provide pick-up and drop-off services at Hosea Kutako International airport as well as from accommodation in Windhoek. 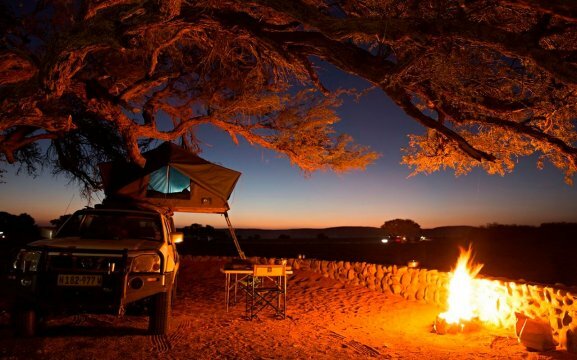 Contact us any time when you are ready for an offer on safari vehicle. We look forward to renting a vehicle to you.